President Muhammadu Buhari on Thursday spoke on the defection of top politicians from one party to the other. Scores of political office holders and their supporters have changed parties in the past few months in the build up to the 2019 elections. Some of the defectors include Senate President Bukola Saraki, Governor Samuel Ortom of Benue, Governor Abdulfatah Ahmed of Kwara and ex-governor Godswill Akpabio of Akwa Ibom. While the first three left Mr Buhari’s APC for the opposition PDP, Mr Akpabio, a senator, moved from the PDP to the APC. While Mr Akpabio resigned his position as Senate Minority Leader upon his defection, Mr Saraki has said he will not resign as senate president, contrary to the wish of Mr Buhari’s party APC. In his statement on Thursday, sent to PREMIUM TIMES by presidency officials, Mr Buhari did not speak on whether or not Mr Saraki should continue in office as senate president. 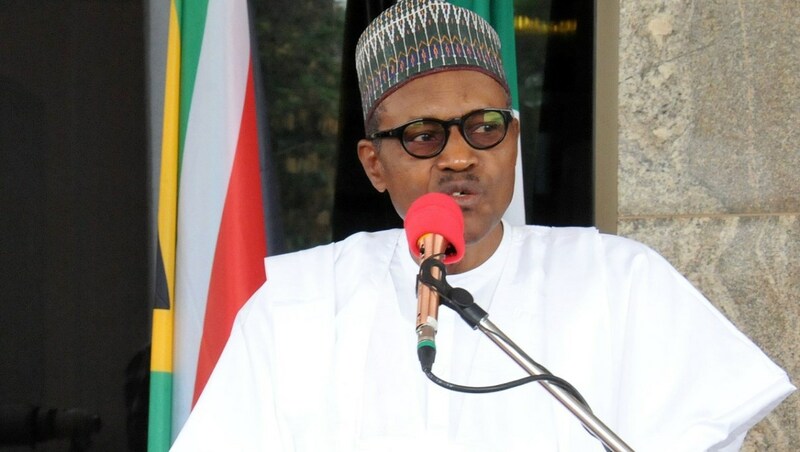 The president, however, said in Daura on Thursday that the combined efforts of defectors and their backers in the opposition will not distract his administration from the good work it is doing for the benefit and development of Nigeria. He said the ruling APC has the full understanding of Nigeria’s challenges and is encouraged by the support of Nigerians in addressing them. Mr Okorocha told the president, ‘‘we are here to encourage you to keep doing what you are doing you as Nigerians are very very pleased with you.